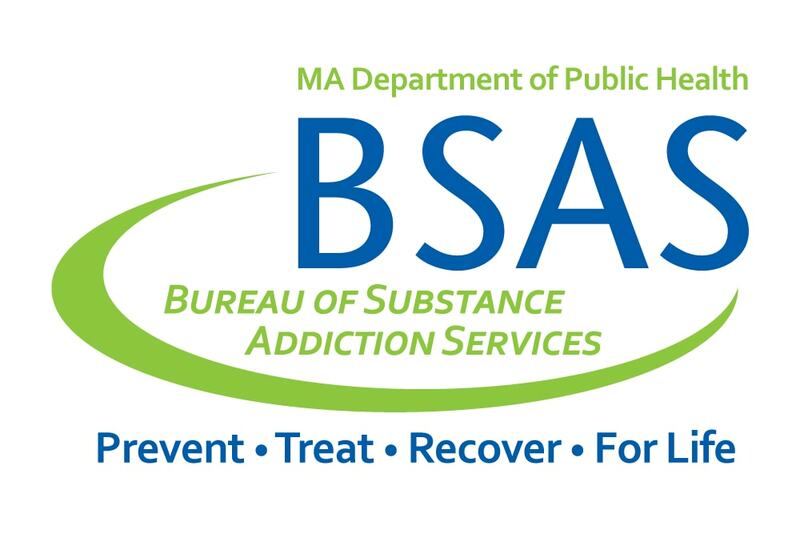 Celebrate Recovery with recovery centers from around Massachusetts that are also funded by BSAS (Bureau of Substance Addiction Services)! We’ll be hosting a gratitude celebration with a potluck, great conversations with our peers in Recovery from around the state, and much more! Join us for a lot of fun AND gratitude! Need more info AND/OR would you like to bring a dish for the potluck? Please connect with James Shultis, Outreach and Advocacy Coordinator at jshultis@wmtcinfo.org to let them know.